Cotton futures in New York jumped to a record, gaining by the daily limit for a third day, on signs that growers may struggle to meet mounting demand from China, the world’s biggest consumer. Cotton for March delivery gained 2.7 percent to $1.5412 a pound on ICE Futures U.S. in New York at 4:15 p.m. Tokyo time. Prices have more than doubled this year, heading for the biggest annual gain since 1973. Output in China’s Shandong province, the nation’s second-biggest producer, dropped 22 percent this year from 2009 after natural disasters hurt crops, the region’s Agriculture Information Center said in a report Dec. 17. Demand in China is forecast to exceed supply by 17 million bales in the year ending July 31, according to the U.S. Department of Agriculture. What’s behind this move? 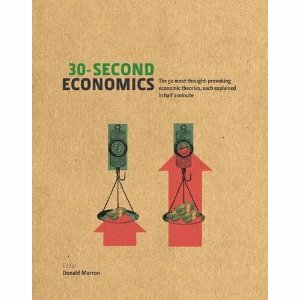 Well, judging by everything I’ve read so far, it sounds like good old-fashioned demand (up) and supply (down). Update: Unfortunately, the critters have gotten shy. No public video now (12/22). * OK, these guys don’t really look like bunnies. More like stuffed animals — perhaps dogs or bears. Which, come to think of it, would make them even more expert on cotton markets. Google unveiled a new toy yesterday. 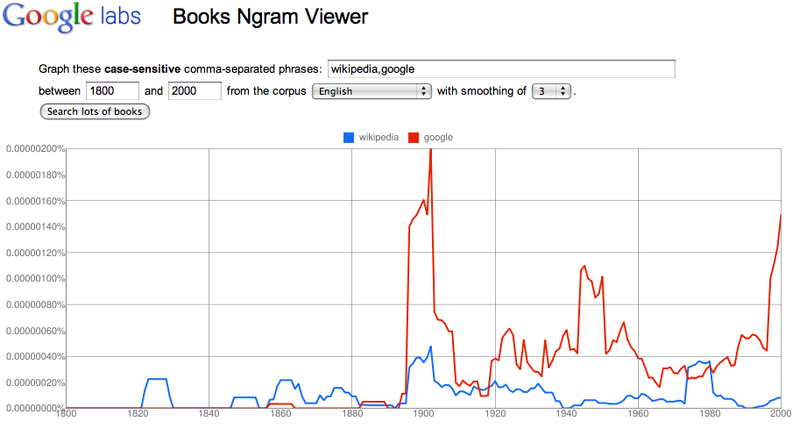 The Books Ngram Viewer lets users see how often words and phrases were used in books from 1500 to 2008. Other bloggers have already run some fun economics comparisons. Barry Ritholz, for example, has does inflation vs. deflation, Main Street vs. Wall Street, and Gold vs. Oil. It’s amazing to see references to Wikipedia as far back as the 1820s. Impressive foresight. Google overtook Wikipedia in the late 1800s and, with the exception of a brief period in the 1970s, has led ever since. When the President signs the big tax deal later today, will he be cutting income taxes for most families or sparing them a tax hike? Will he be slashing the estate tax or resurrecting it? Those questions have a clear answer in the official budget world: the Tax Relief, Unemployment Insurance Reauthorization, and Job Creation Act of 2010 cuts both income taxes and estate taxes. Period. Why? Because current law is the official yardstick. And that law says that the 2001 and 2003 income and estate tax cuts will expire when the ball hits bottom in Times Square. But existing law is not the only reasonable benchmark. 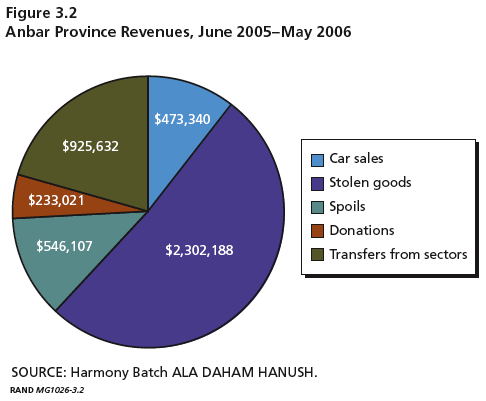 Another way to look at things is to ask how taxes will change from 2010 to 2011. Viewed that way, extending the 2001 and 2003 cuts is not a tax cut; it’s a way to prevent a tax hike. And the estate tax deal is actually a tax increase: there was no estate tax in 2010, but there will be one—though small by historical standards—in 2011. In addition, as noted by my Tax Policy Center colleague Bob Williams, many low-income families will see their taxes go up because the gains from 2011’s payroll tax holiday will be more than offset by the expiration of 2010’s Making Work Pay tax credit. Depending on your perspective, then, today’s tax deal is anything from a tax increase to a major tax cut. It all depends what baseline you use for measuring. Inspector: Now, you wish to report a murder? Depp: No, some people tried to kill me. Inspector: I was told you were reporting a murder. Inspector: Ah, that is not so serious. Depp: No, not when you downgrade it from murder. When you upgrade it from room service, it’s quite serious. Should today’s tax deal be compared to room service or to murder? I leave it up to you, dear reader, to decide. Steve Martin–yes, the wild and crazy guy–has a new novel. “An Object of Beauty” tells the story of Lacey Yeager, an up-and-comer in New York’s art world in the mid-1990s. I’m 19% of the way through the novel (up to location 779 in Kindle-speak), during which Lacey has been climbing the ladder at Sotheby’s, the famous auction house. So many interpretations. Was he shouting at Lacey, the painting, or the taxi driver? “Don’t step on the walkway!” Was the concrete wet? But Saul ran toward them more sheepish than commanding, and they all stayed put. Lacey looked at Saul, then at the taxi driver. He pulled his cap back and scratched his head. “Oh yeah, sales tax,” he said. “But unlicensed. We’ve got a questionable situation here. You’ve got to take it back. It’s a difference of almost ten thousand dollars,” said Saul. “I’ll be a witness,” said the grinning taxi driver, implying there could be another tip due. Or maybe he’s highly rational?